Singer Lele Pons arrived at the Grammy red carpet with a show-stopper gold-colored dress with trail, matched with knee-length boots also in gold, both from Maison Met. 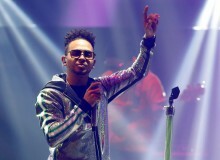 Year 2019 shines brighter for Puerto Rican reggaeton and Latin trap artist Ozuna. 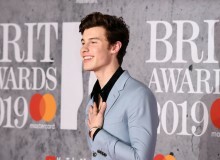 He is the first Latin artist to have been nominated for 23 categories. 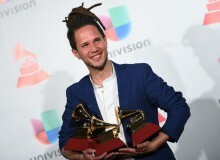 Winning three Latin Grammys in one night, including Best New Artist, singer-songwriter Vicente García, has awakened the curiosity of many. Learn more about this Dominican artist here. Paying homage to today's most influential and iconic Latin stars, the Latin AMAs will be held on October 26. Find the complete list of nominees here. 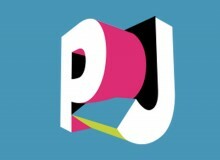 Yandel Wants You To Go To Premios Juventud With Him! Yandel announced the release of his brand new mobile app. To celebrate the app's launch, Yandel is inviting a lucky winner and a guest to attend 2017 Premios Juventud. Find here how you can win! See the complete list for the award show that honors the worst in Latin entertainment. 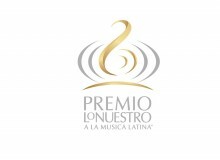 Find out when and where to watch the hottest Univision award of the year with exclusive performances and winners! 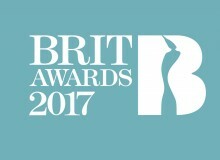 The Brit Awards 2017 honor the best of British and international music. 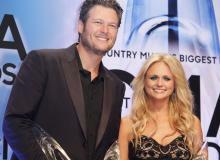 Find out who will be performing and who's nominated here!